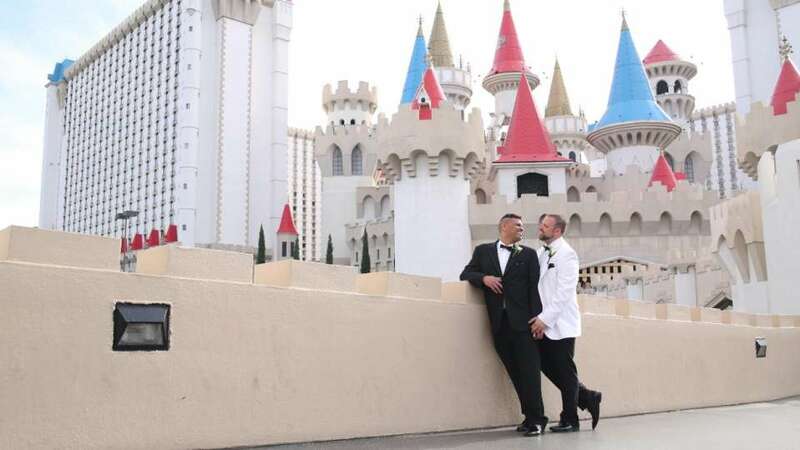 For a truly special celebration, plan an Excalibur Las Vegas wedding! 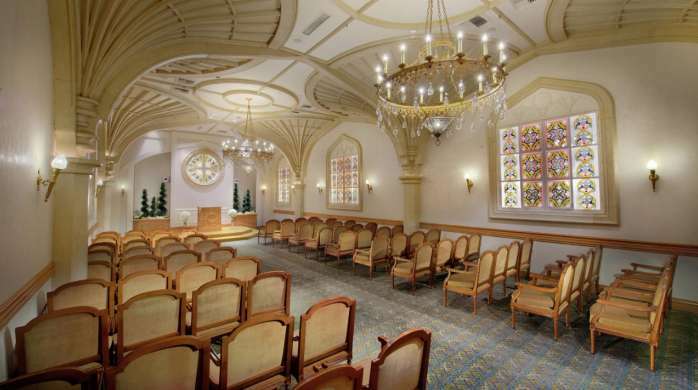 The Chapel at Excalibur is the elegant setting that you would expect in a castle. 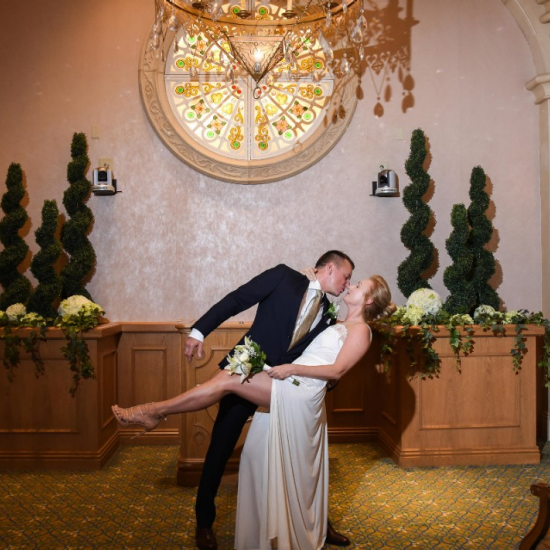 With your vision in mind, our dedicated team of wedding coordinators will help you plan the perfect day – a storybook beginning for your life together! 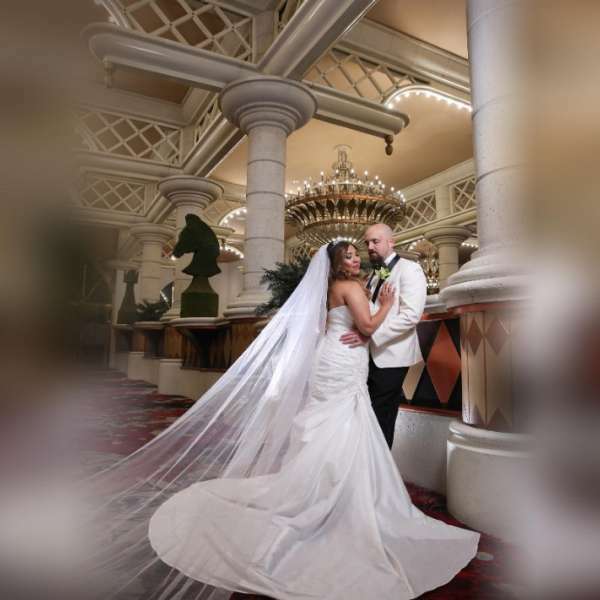 Reserve your 2019 Captivating Wedding Package before April 30, 2019 and get a 25% discount – a savings of $178.00! 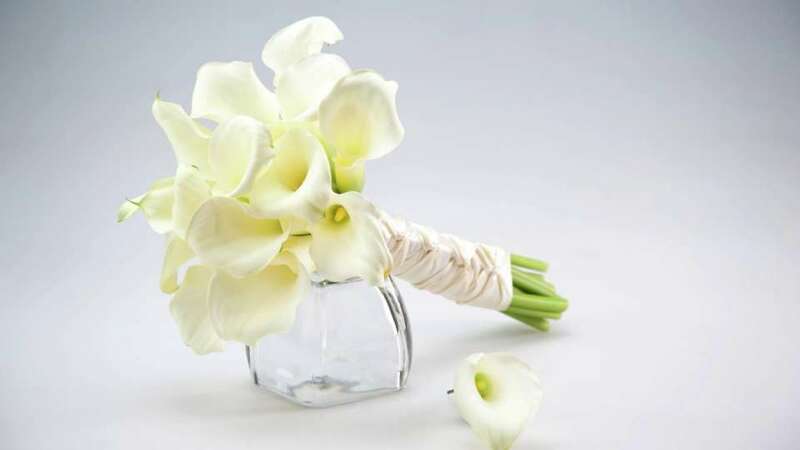 Basic Wedding Packages available starting at $189.00. Please call the wedding chapel at 800.811.4320 for details. *Discount exclusive of tax, gratuity, and service fees. Available for new reservations only through December 27, 2019. 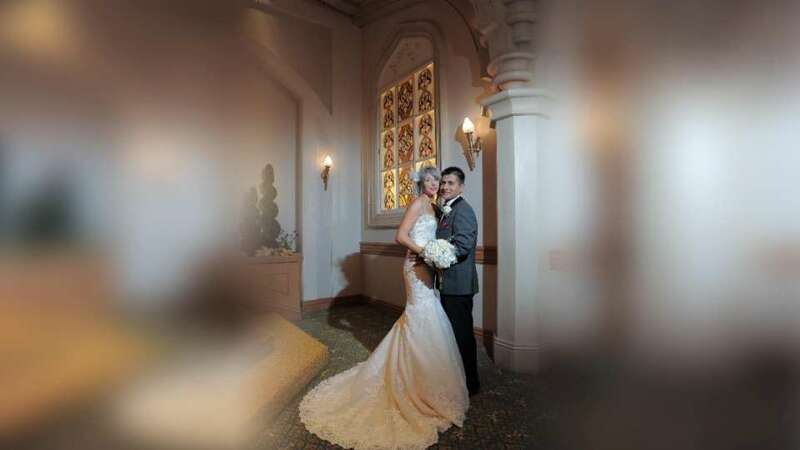 Book a wedding at The Chapel at Excalibur and save up to 25% on rooms for you and your guests. Please ask your coordinator for details. 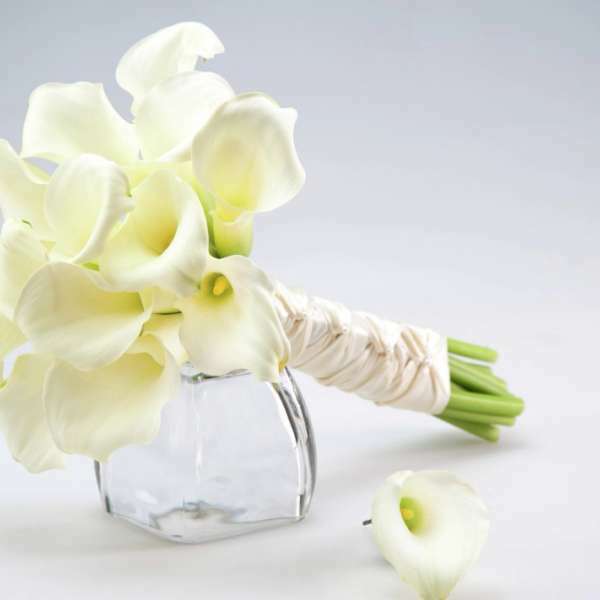 Let us help make one of the most important days of your life memorable with our all-inclusive packages. 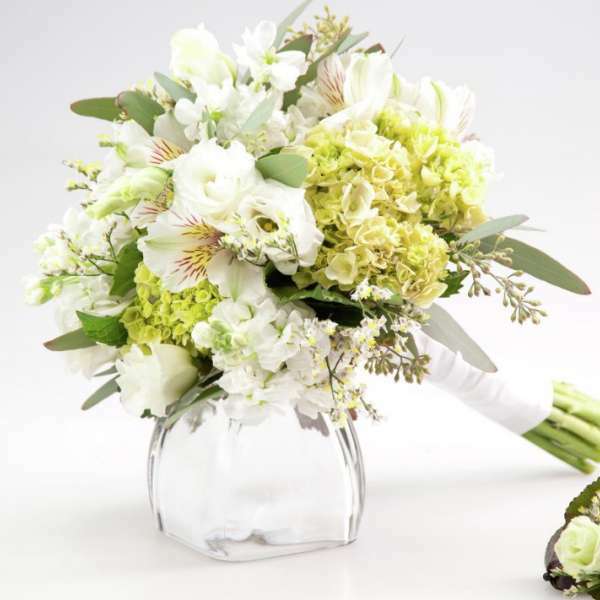 Suitable for weddings, vow renewals, and commitment ceremonies, your package will include flowers, photos, officiant, and more! 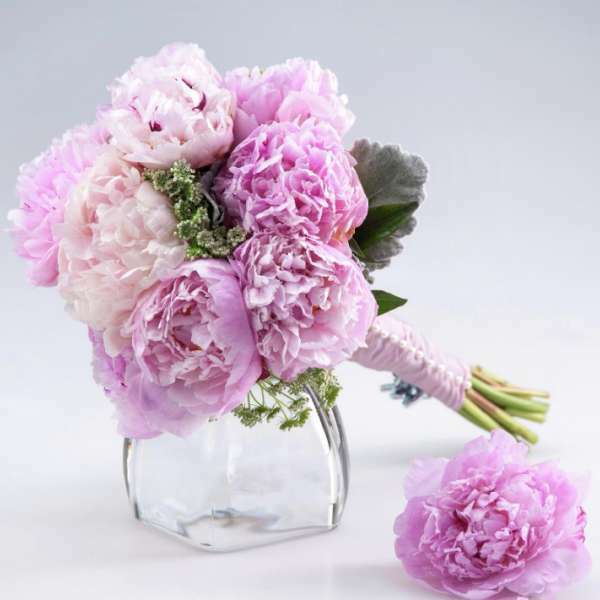 From a small, enchanting affair to a Royal Wedding, you just need to show up- we will do the rest! "Everything was so wonderful and beautiful! Everything went with ease and the staff was excellent. I would recommend to anyone. Very affordable and everything was absolutely perfect. I got everything I asked for. Food was out of this world delicious and set up so elegantly and the cake was just the colors I asked for and it was so beautiful and tasty. The Bouquets were so so beautiful and flawless. I just can’t say enough about this place. The cake, staff, food, photographer, chapel, reception room and the officiant was all so perfect. Wished I could do it all over again. 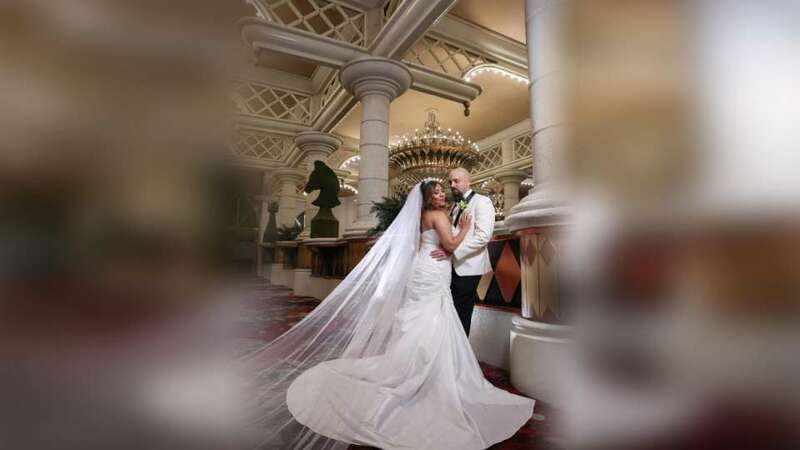 Thank you Excalibur and all your excellent staff and thank you for making my wedding the best day ever. 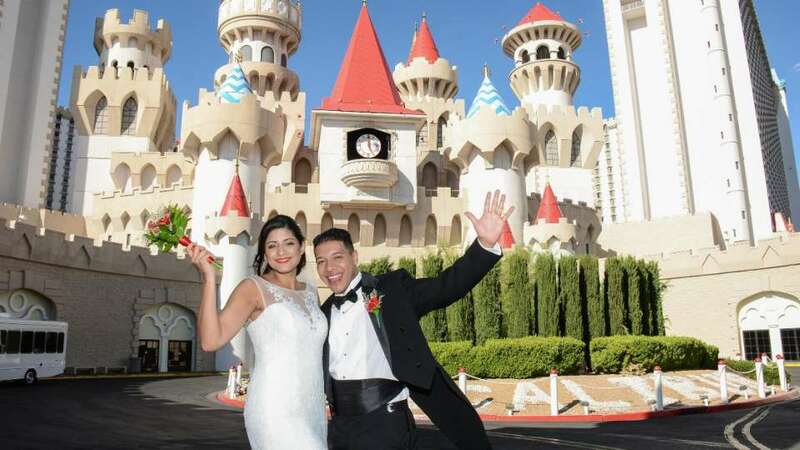 I will recommend you to everyone who I may know that get in engaged to please go to the Excalibur." "Stress free and just wonderful! We made arrangements for our wedding a month in advance. The staff was very personable. They listened to what we wanted and went out of their way to make sure that I got the flowers that I wanted in my bouquet. I can't begin to tell you how stress free our day was! Everything fell into place and went smoothly! My guests are still commenting on what a lovely day it was. We had lunch at the buffet. They sat us off to the side..... perfect for letting our little grandchildren run around." "It was a great experience! The wedding was great for the price we paid. I was very satisfied with everything." "My husband and I renewed our Wedding Vows for our 10th Anniversary in August. After a lot of researching online, we decided to go with Excalibur. The service we received was amazing. Everything was as expected. Our wedding coordinator was extremely helpful and was able to answer all of my questions. The flowers were beautiful. The minister was very sweet and funny. Our photographer took amazing photos of our special day. Highly recommended!!" "We were so happy with Sarah and her crew. From the planning to the photographer everything was perfect. I’m so glad we found this amazing place for our special day. Thank you so much, for your generosity, patience and hospitality." "The Chapel was beautiful. Staff was very friendly and very helpful." 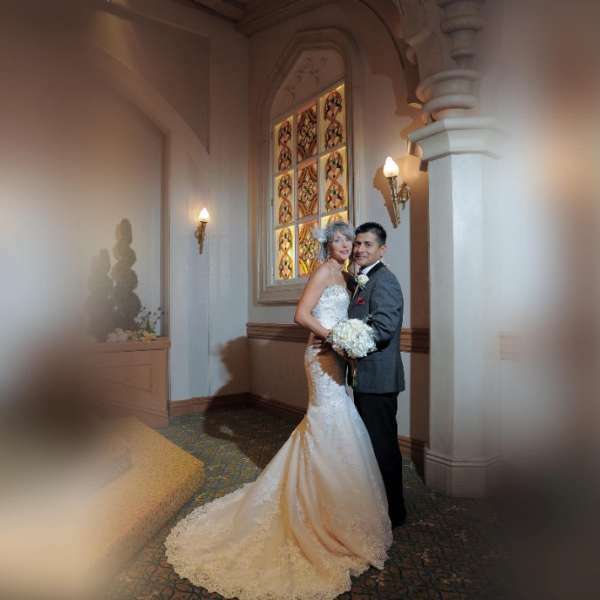 "Everyone involved in our wedding was very knowledgeable. My flowers were amazing . The minister was great. I was not nervous at all. I would recommend to anyone." Newlywed couples looking at each other in the chapel hallway. 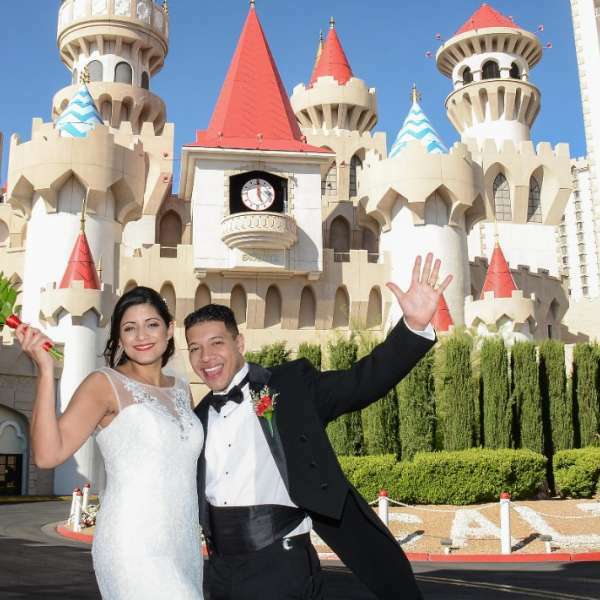 Newlywed couples shot with the Excalibur hotel background. Newlywed couples taking shot at the chapel. Newlywed couples hugging in front of the fireplace. Newlywed couples with a nice white wedding dress. Newlywed couples smiling and greeting at the front of the hotel. This is the third of five bouquets from the Wedding Chapel. 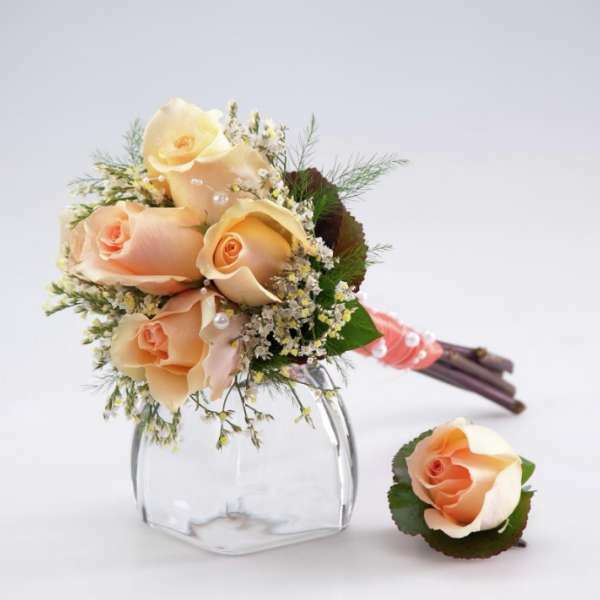 This is the second of five bouquets from the Wedding Chapel. 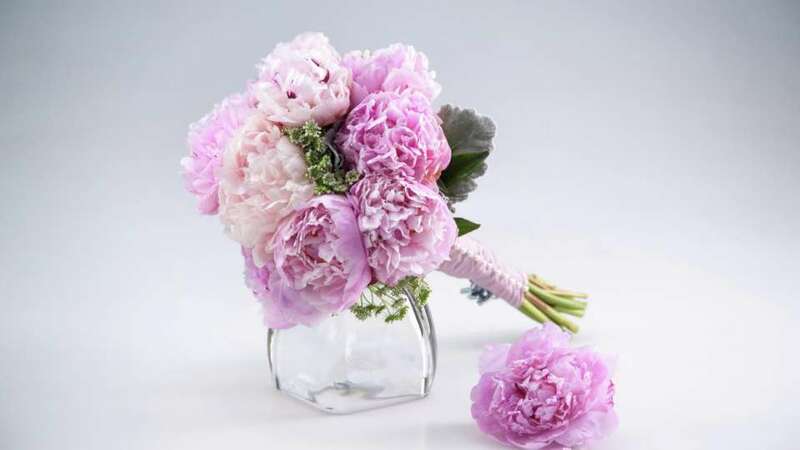 This is the last of five bouquets from the Wedding Chapel. 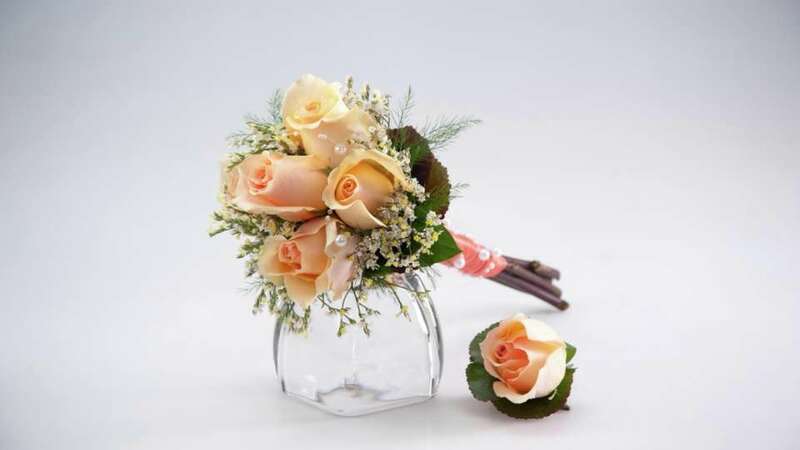 This is the fourth of five bouquets from the Wedding Chapel. Head straight towards the central casino area & look slightly right for escalators towards the upstairs Castle Walk Level. After taking the escalators, head right past the Castle Walk Food Court. Look left for the Wedding Chapel hallways. 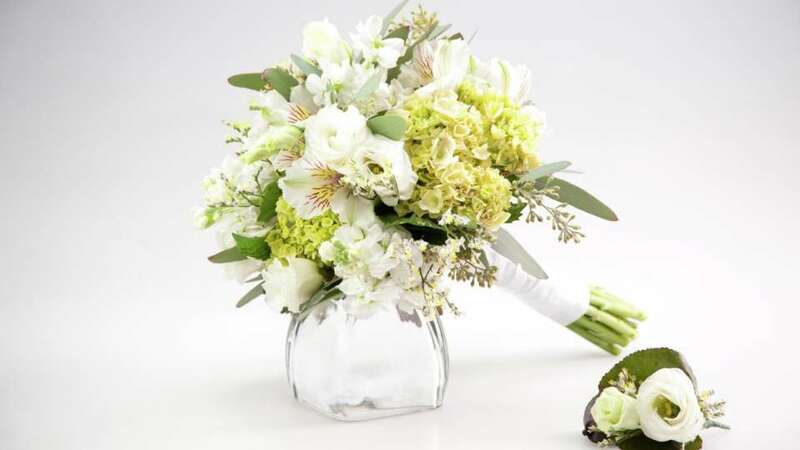 Have your friends and family from home witness your special day! Don't miss a second of a loved ones most important day. View live footage here. Excalibur's full-service catering staff can help you plan any kind of special event - from small meetings to grand galas. The Perfect Day. Your Way.